By Ian D. Colvin. 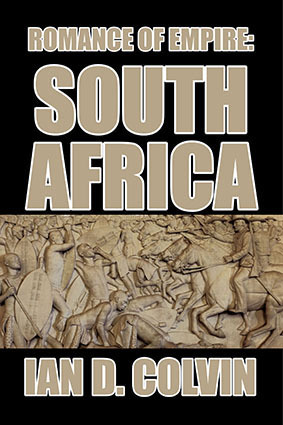 Part of the Romance of Empire series produced in London during the first decade of the twentieth century, this dashing sweep of South African colonial history tells the story of the tip of Africa from the first European sighting in the 1400s right through to the end of the Second Anglo-Boer War in 1902. A marvelously politically incorrect book, this work draws upon original colonial records and accounts to provide insights into the story of the longest lasting—and most influential—of European settlements in Africa.